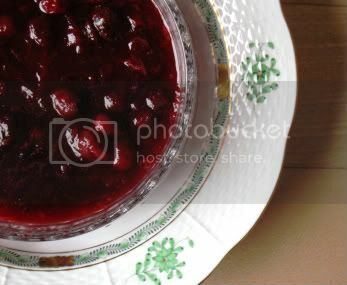 I love cranberry sauce too and yours looks great! Yum! cranberry sauce is my favorite, too. No cranberries or cranberry sauce here. We have our own local substitute about the only thing similar is the colour. Merry Christmas and Happy New Year. For March I will go to London.Do you think we can buy fresh cranberries everywhere? 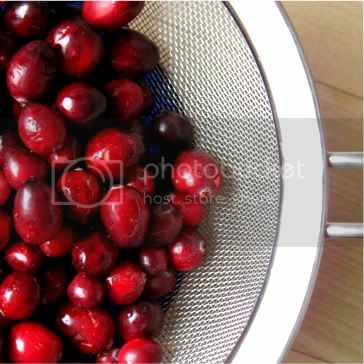 I've never seen fresh cranberries in France.